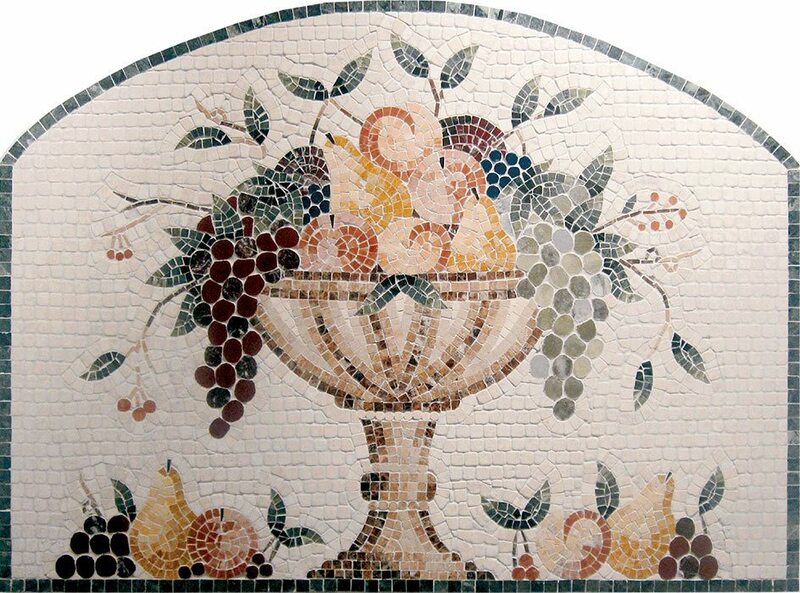 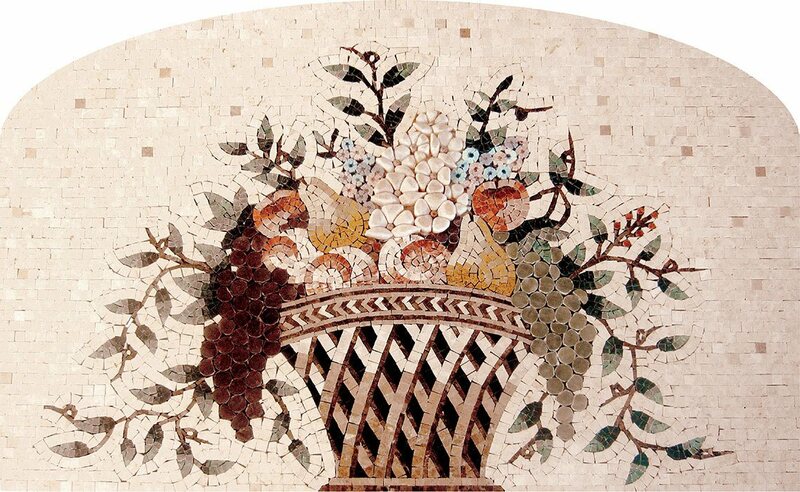 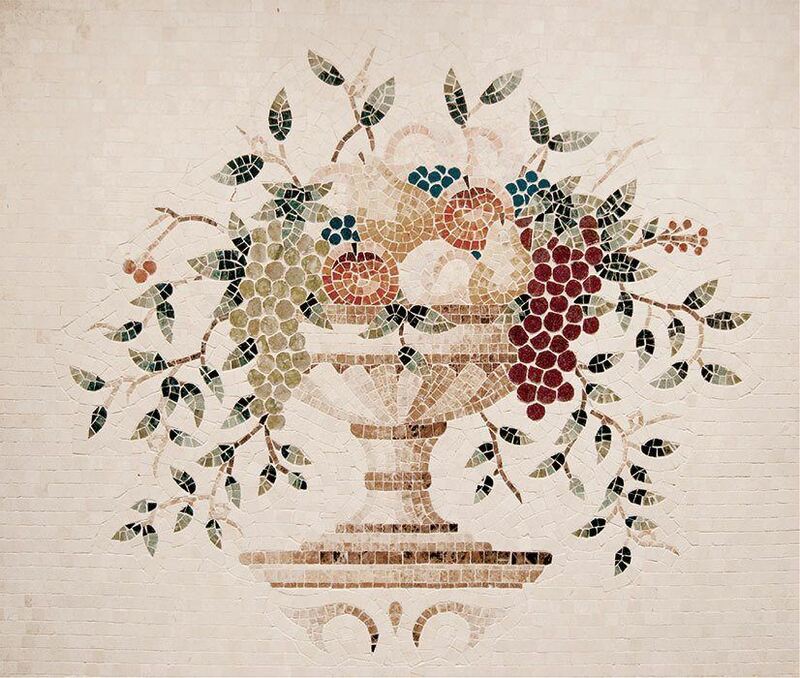 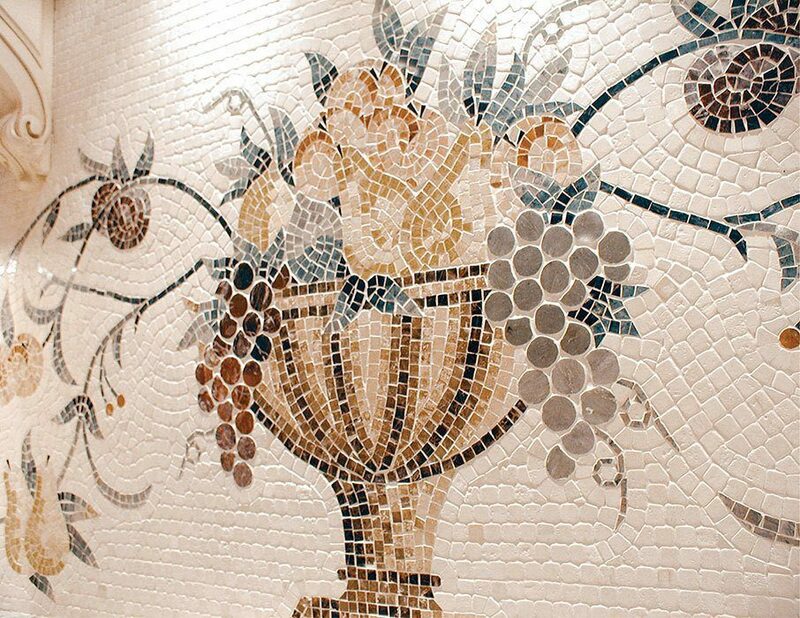 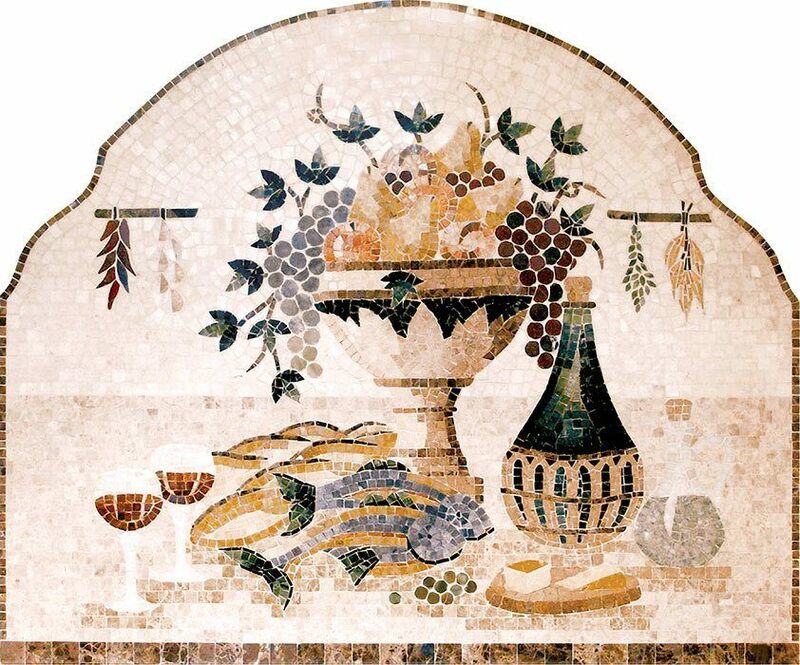 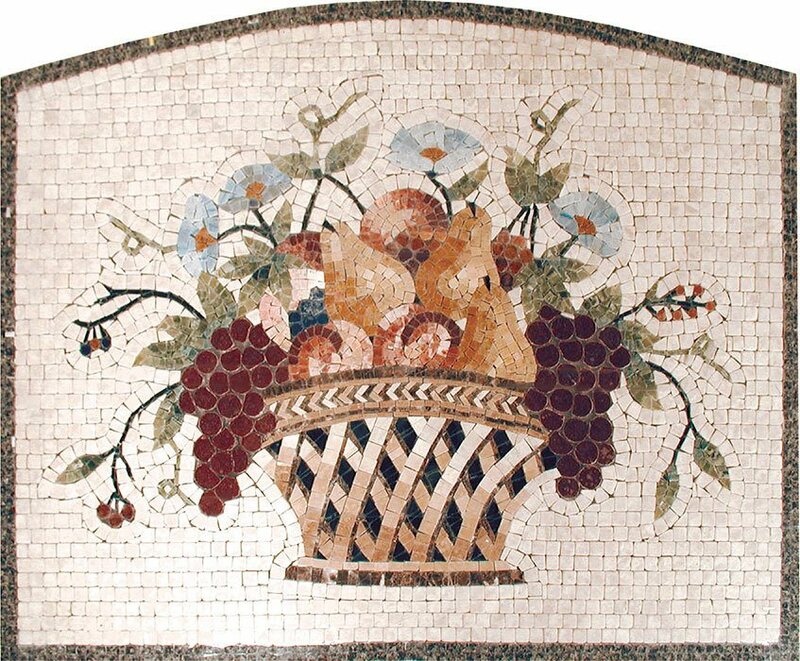 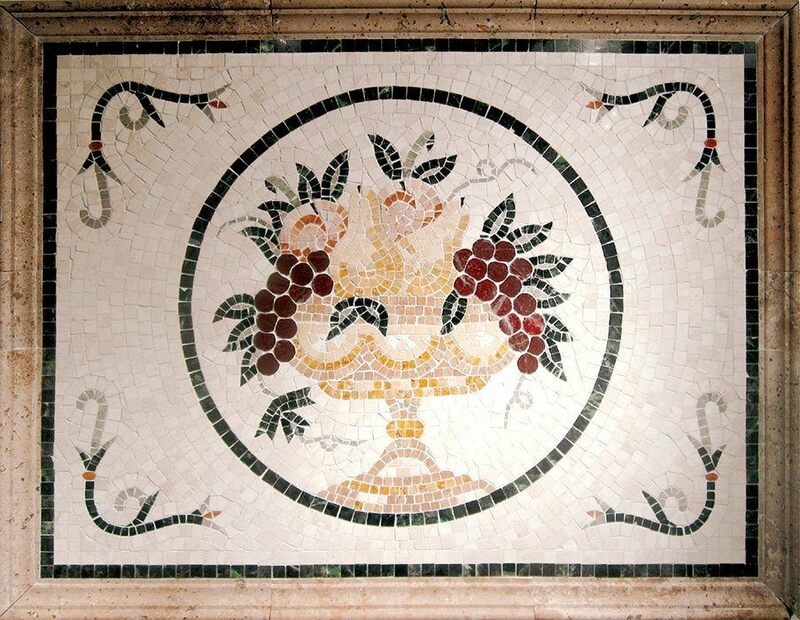 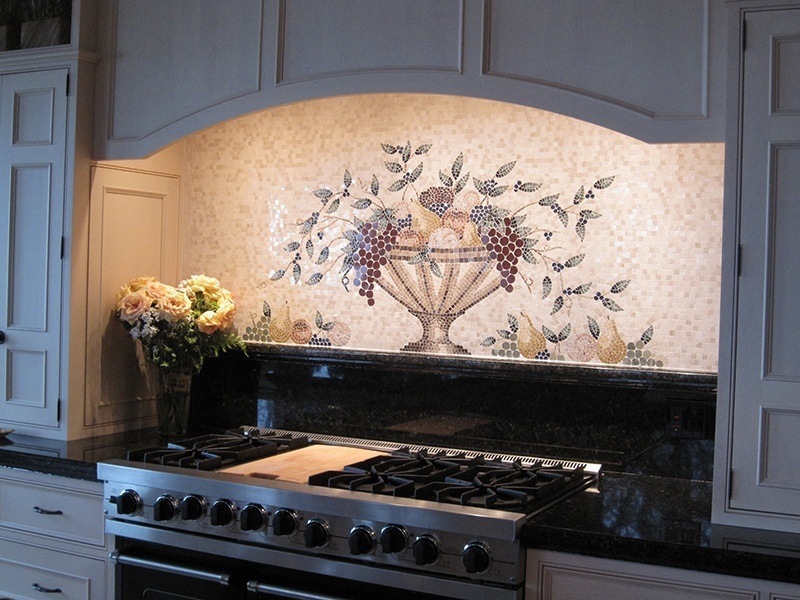 Cucina mosaic backsplashes provide a sense of sophistication to your kitchen that is truly unique. 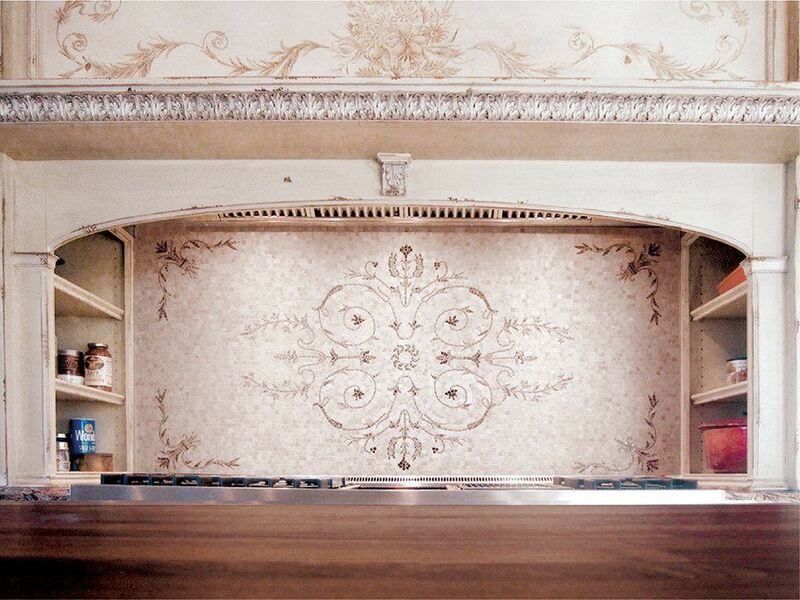 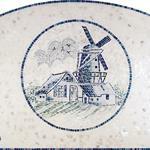 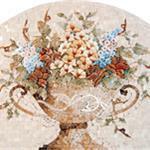 These fine pieces of art are each delicately hand crafted and custom designed for your space. 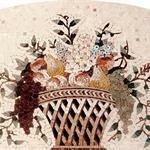 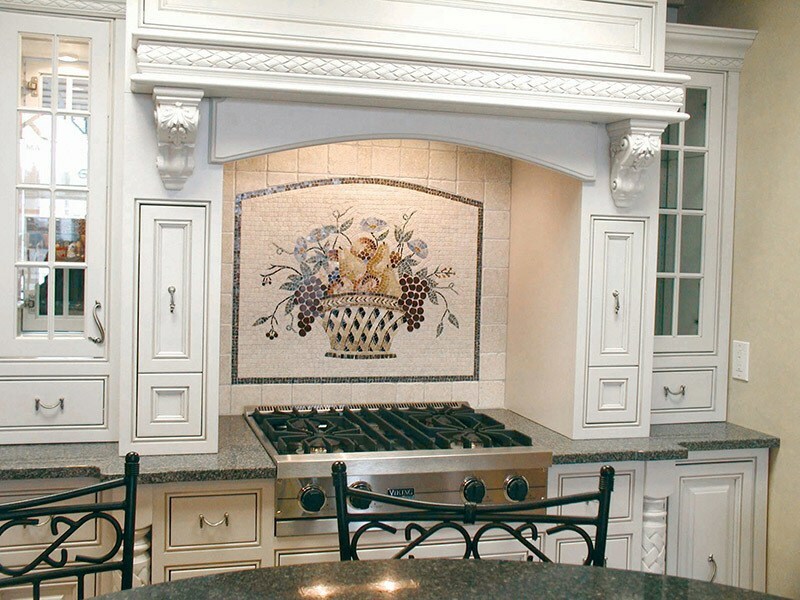 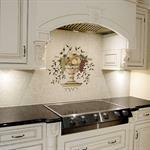 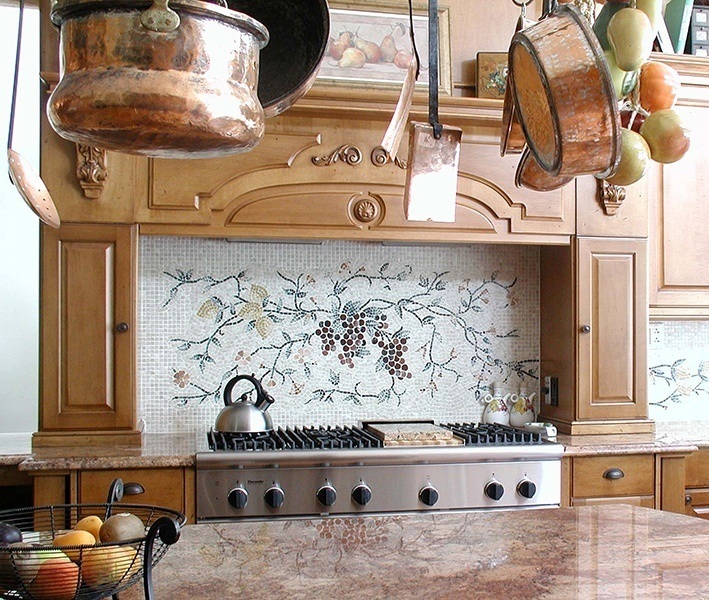 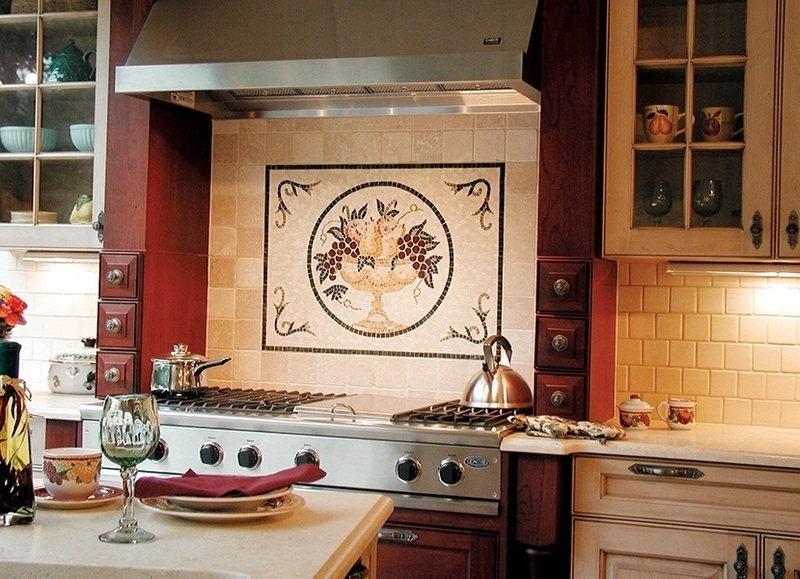 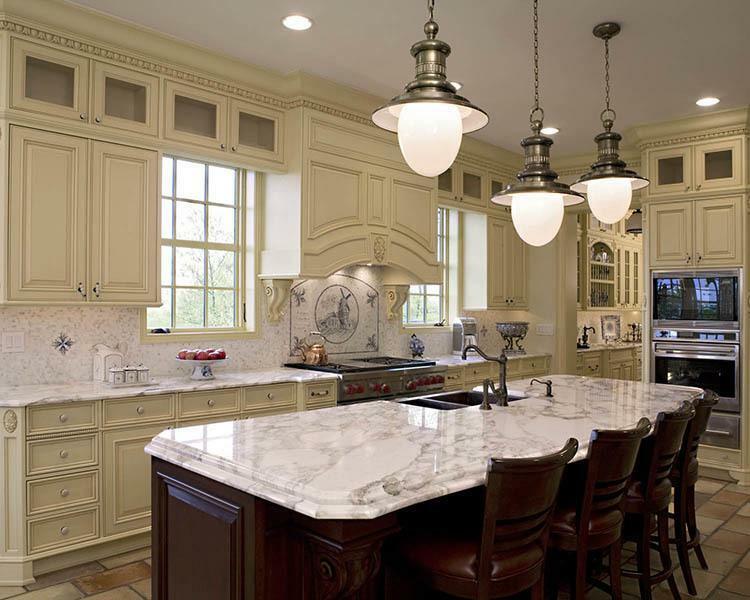 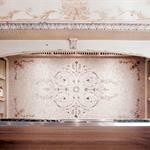 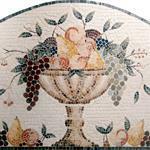 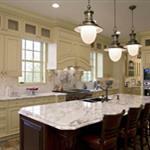 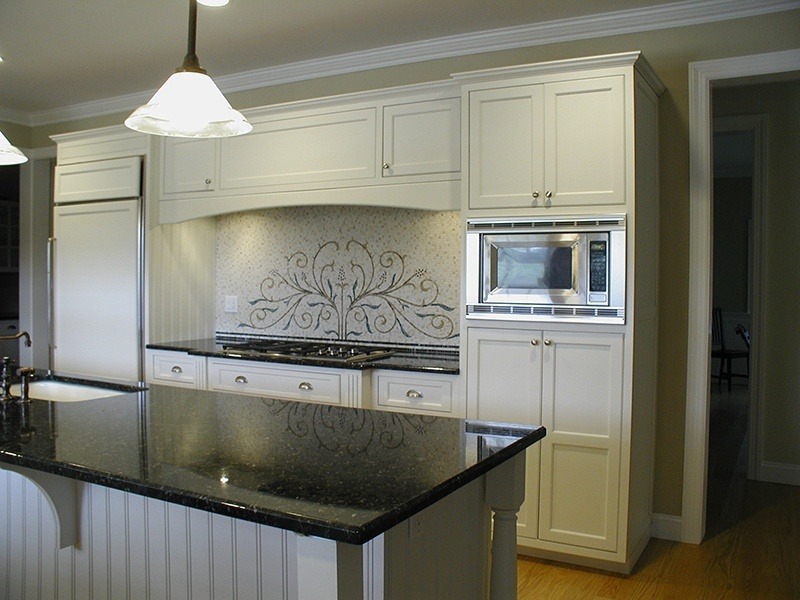 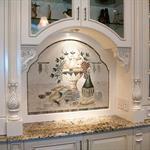 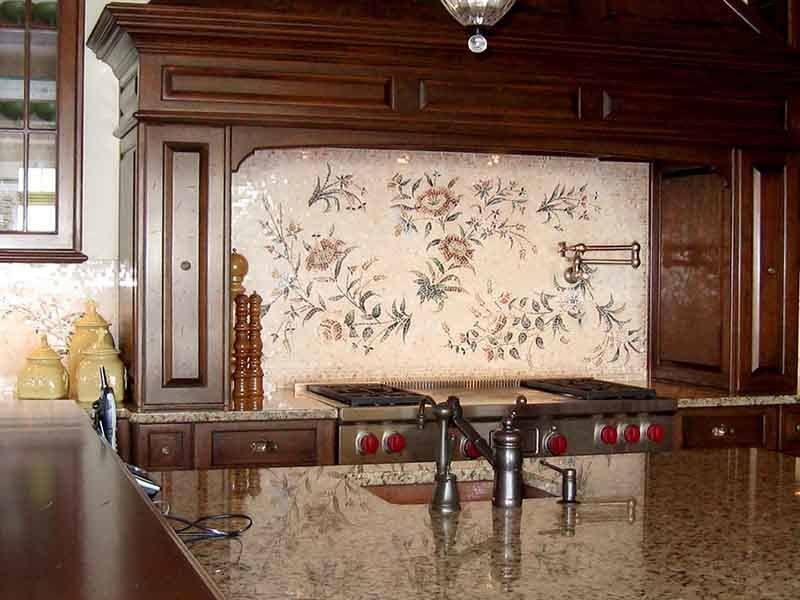 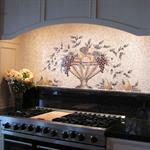 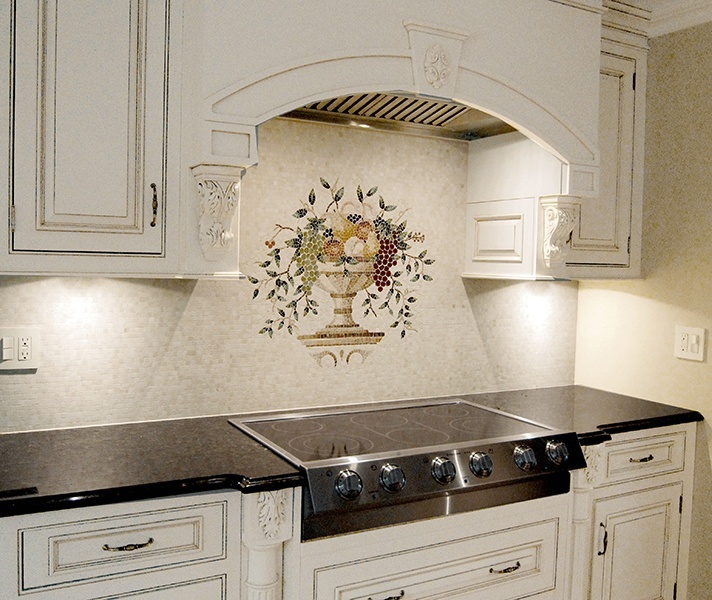 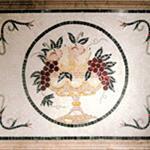 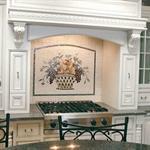 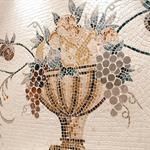 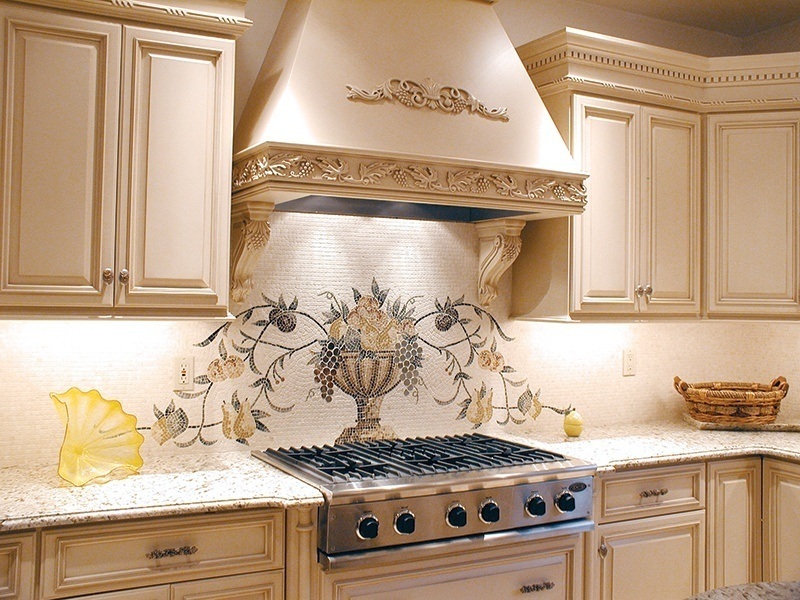 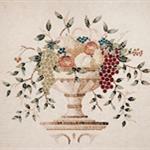 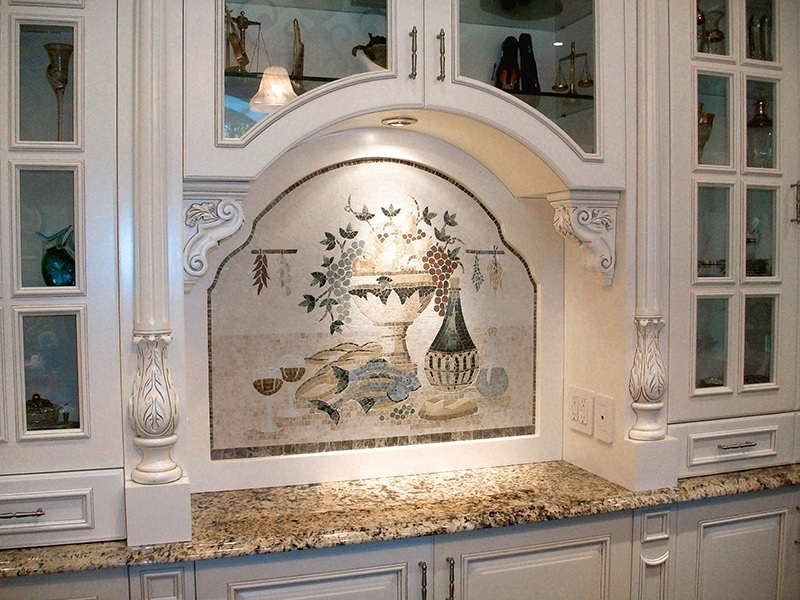 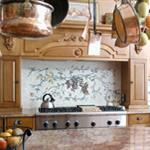 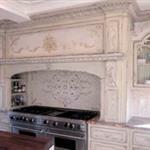 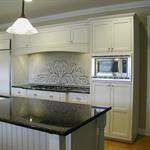 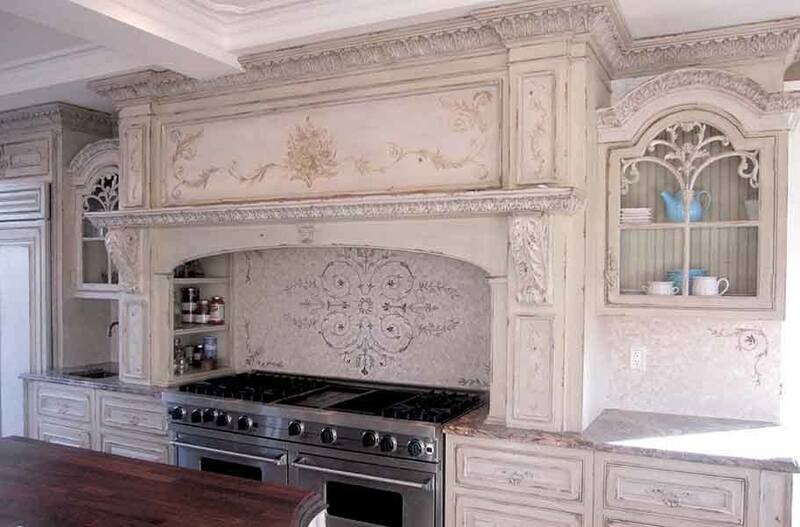 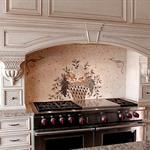 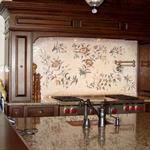 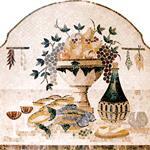 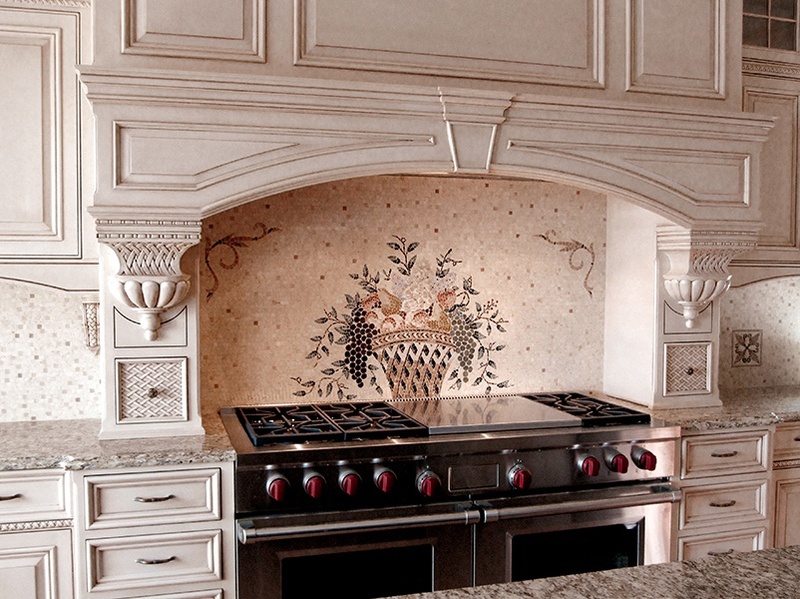 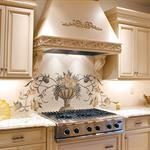 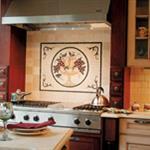 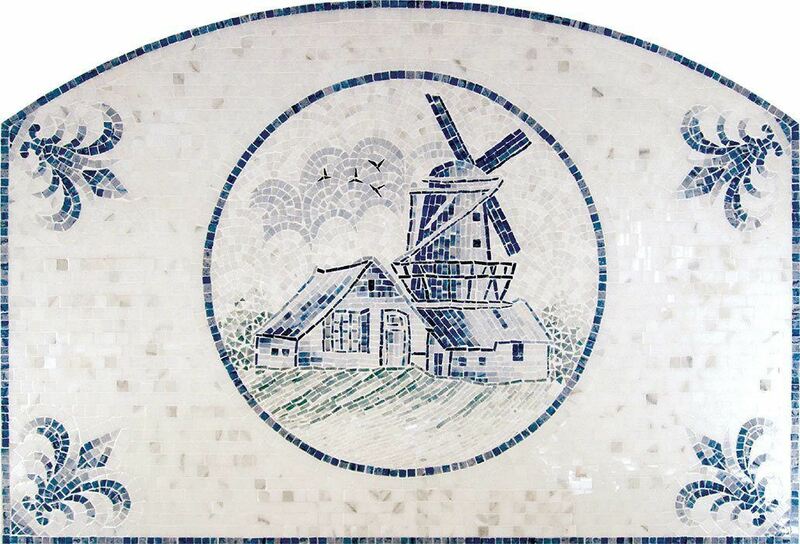 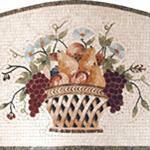 Embellishing your backsplash with elegance that thrives on fine artistry and luxurious materials.